It is a bit early to say what the coming apple season will be for Poland, but as of now the weather has been cooperating and everything is going well. Growers there expect the usual frost in May and the severity of this frost will determine yield, so it is just a question of waiting to see what this spring will bring. The frosts in May last year was very light which brought a good season. Apple stocks in storage is up to 15% higher than last year. Sales are moderate at the moment, but Jan Nowakowski, manager of Genesis Fresh in Poland said that there is no cause for concern because sales often pick up at the end of the season. Overseas apples are expensive at the moment, which Jan says has been beneficial for Poland. Along with selling their apples to the domestic market, the company has also expanded the number of countries they deliver to and have expanded into Asia (Vietnam, Singapore, Hong Kong, India and Malaysia) and Africa (Egypt). "There is a lot of increased exports to Egypt this year. The market there has been happy with the quality of the apples they have received in relation to price. We are also still waiting on the bilateral agreement with China. The Polish government is still working on the protocol and hope to have it by the end of the year. Belgium is also working on the same type of protocol at the moment too which might help speed our process along." said Jan.
Rosselkhoznadzor, the Russian Federal Service for Veterinary and Phytosanitary Surveillance, has been publishing more and more reports over the last few weeks about Polish apples being intercepted and destroyed in Tula. 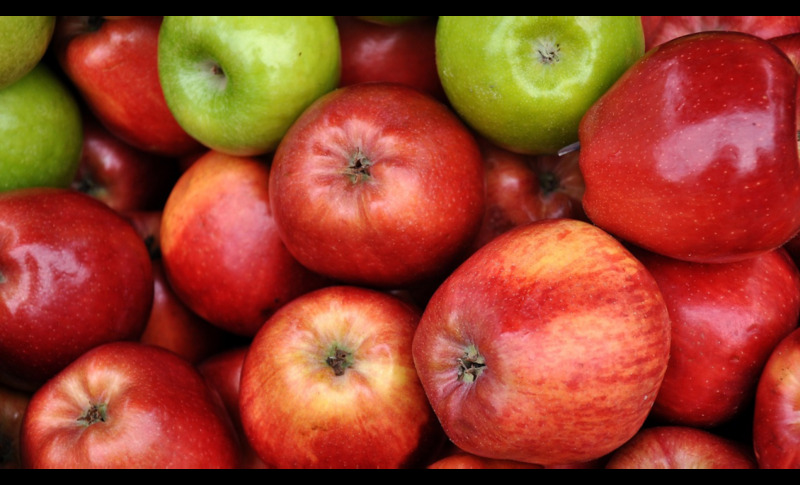 A report published at the beginning of this week said that a large find of 20 tonnes of Polish apples were discovered and destroyed on the 29th of March. Jan shared that smuggled apples is more of an issue for Russia, but in general, it doesn't change that they are in need of apples and Poland is the closest neighbour with a good reputation, known for good quality and short transportation times. "There was a conference a few months ago where a journalist asked Putin why Russians were still finding so many Polish apples on supermarket shelves while there is a Russian embargo and Putin declined to answer the question. On one side there are the rules, but sometimes the reality can be a bit different. We need to sell and they need to buy, so both sides are dependent on each other. It is also difficult to say how big of a problem the smuggling actually is as the volume of apples exported to the East dropped significantly." The Polish government has been offering a lot of support this year to Polish growers, to buy apples for the school programs which, along with the expansion to new markets, is helping move supplies this year.